GALION — A sigh of relief. And back to work. Less than 12 hours after winning re-election in what was likely the most divisive election in city history, Galion mayor Tom O’Leary, auditor Brian Treisch and law director Thomas Palmer went right back to business. City officials spent a good part of Wednesday working on the city’s budget. Despite the acrimonious tone of the race, O’Leary is anxious to move on. He also feels vindicated by the ease by which he win. With 1,269 votes, he more than doubled the number of votes of Hedges (519) received. Bodkins earned 331. These are unofficial vote totals, absentee and provisional ballots will be counted in a couple of weeks and at that time the election results will become official. There was a lot of door-to-door campaigning done in Galion as Election Day neared. O’Leary was as busy knocking on doors as anyone. O’Leary has three main goals starting his second term. The first is developing the Peco II property on Ohio 598, which ties in with his second goal, getting a traffic light in place at the intersection of Ohio 598 and Biddle Road. His third goal is to continue with the downtown revitalization efforts and securing more grant money to help downtown business owners spruce up their businesses. Although details are scarce, Peco II project comes a little closer to fruition each week. If it does happen, it will result and jobs; some changes and improvements to the Peco II property; and it will give local officials a larger say in the traffic light decision. He says the city also is edging closer to getting out of fiscal emergency. Treisch garnered 1,051 to defeat Susan Bean (591) and Paula E. Durbin (379). He agrees that the city is closer to escaping fiscal emergency. Treisch, who’s father is a former mayor, has been around politics in Galion for years, and never saw a campaign as nasty as the one that just ended. But he’s ready to move on. Galion City Council’s makeup will have a slightly different makeup next year. Thomas Fellner, Gary Baldinger and Shirley Clark retained their seats in a five-way race. William Comerford and Mark Triplett were unopposed in Tuesday’s election as was City Council President Carl Watt. Susan Bean and Jim Hedges gave up their seats to unsuccessfully run for other offices. New city council members are Tammy Siclair-Erlsten, who defeated Jennifer Kuns in the 4th Ward race; and Mike Richart, who defeated Joe Haley in the city’s 3rd Ward. Treisch said there are some positives with familiarity on city council. There were two open seats on the Galion school board, but only one candidate on the ballot. Debra Donaldson was elected by voters. 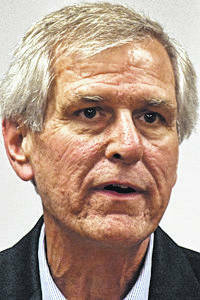 Mike Mateer ran as a write-in candidate and will join the school board next year. Two county-wide issues also passed Tuesday. The Crawford-Marion Board of Alcohol, Drug Addiction and Mental Health Services levy for the purpose of covering current expenses, passed 5808-3599. The Crawford County Children Services levy passed 4843-4561. The 1.5-mill additional levy is for the purpose of operating or capital expenditure necessary for the support of children services and the care and placement of children. 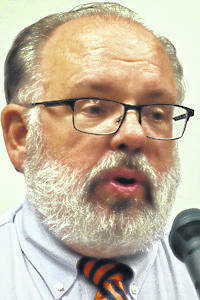 Mayor — Thomas M. O’Leary, 1,269; Jim Hedges, 519; Kenneth E. Bodkins, Sr., 331. 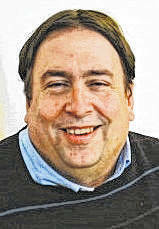 City auditor— Brian L. Treisch, 1,051; Susan Bean, 591; Paula E. Durbin, 379. Director of Law — Thomas L. Palmer, 1,270; E. Roberta Wade, 702. 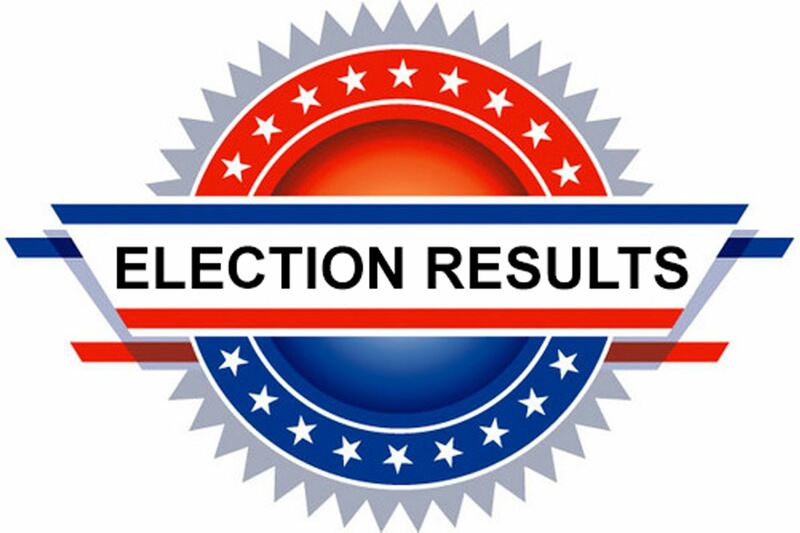 City council at large (3 win seats) — Thomas Fellner, 1,369; Gail L. Baldinger, 1,004; Shirley A. Clark, 931; Carol A. Zeger, 728; Alice Matthews, 459. 3rd Ward — Mike Richart, 184; Joe Haley, 145. 4th Ward — Tammy Siclair-Erlsten, 364; Jennifer J. Kuns, 299.